Hyderabad-based rooftop solar firm Freyr Energy Services Pvt. Ltd has raised Rs 27 crore (around $3.8 million at current exchange rates) in a Series A round of funding led by Netherlands-based impact investment fund C4D Partners. The investment is a combination of debt and equity, Freyr Energy said in a statement. “The funds raised will be used to continue improving our technology platform, increase strength of our sales and channel partner network and support our marketing activities to fuel future growth,” said Saurabh Marda, co-founder of Freyr Energy. A full-service solar systems integration and solutions company, Freyr claims to have made more than 1,000 solar power system installations across India, with an overseas customer base in the US, Nigeria and Ghana. Freyr Energy had last year raised seed funding from another Netherlands-based investment company, Doen Participaties. C4D Partners (Capital 4 Development Partners) was earlier known as ICCO Investments. The firm’s objective is to finance and invest in growing and inclusive small and medium enterprises that create social and environmental impact. C4D Partners is headquartered in Utrecht and the firm has investment offices in India, Indonesia and the Philippines. Freyr Energy Services was founded in 2014 by Saurabh Marda and Radhika Choudary. The company provides turnkey solutions for distributed solar energy generation systems ranging from 1-200 kW. It focuses on rooftop systems (commercial and residential), solar-powered water pumps and petrol pumps, and micro grids. Marda holds a MBA degree from Yale University. Before starting Freyr, he worked at companies including Nuevo Power Inc. and Marakon. Choudary, an alumnus of Purdue University, earlier worked at companies including SunEdison Inc. and Lanco Solar. Solar rooftop projects have gained traction in recent years after the government set a target of 100 GW of solar capacity by 2022, including about 40 GW from rooftop solar panels alone. VCCircle reported in September that Oakridge Energy Pvt. Ltd, which makes solar rooftops, had hired an investment banker to scout for potential investors as it looked to raise equity funding for the first time. In August, Hyderabad-based solar power solutions firm Cygni Energy had raised Rs 45 crore ($6.4 million) from early-stage venture capital firm Endiya Partners and private-sector lender IndusInd Bank via equity and debt. 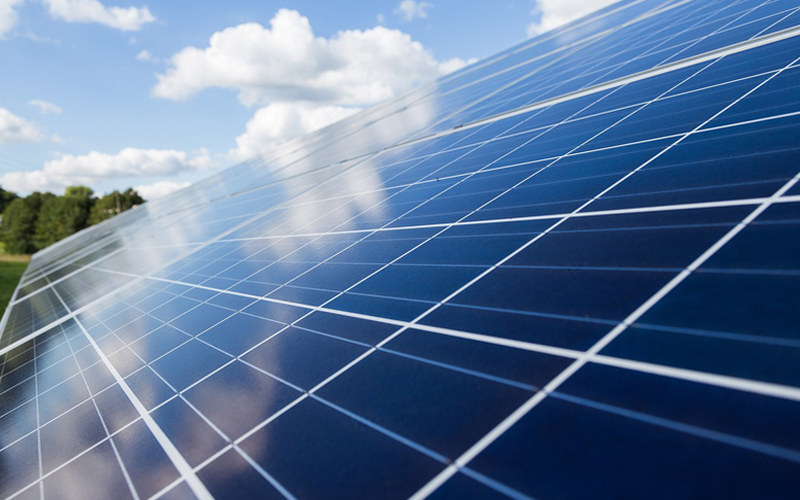 Larger Indian companies that focus on solar rooftops include Azure Power Global Ltd, CleanMax Solar, Amplus Energy Solutions and Sunvest Energy Pvt. Ltd.